THERE'S SOME MUCH TO DO IN WINTER, SO WHY NOT CHOOSE A "SNOW COCKTAIL"? Or you want a chance to have more fun and challenge trying several new winter outdoor activities. 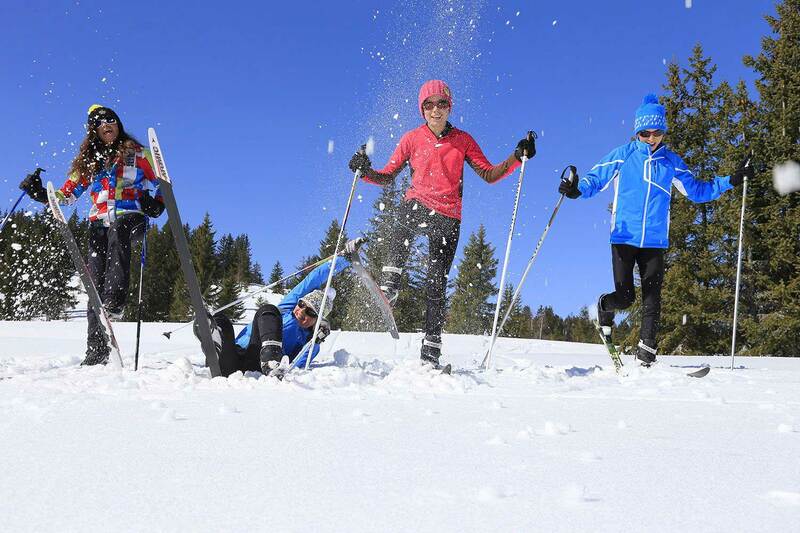 At the Echaillon, we propose an energizing and varied mix of activities. 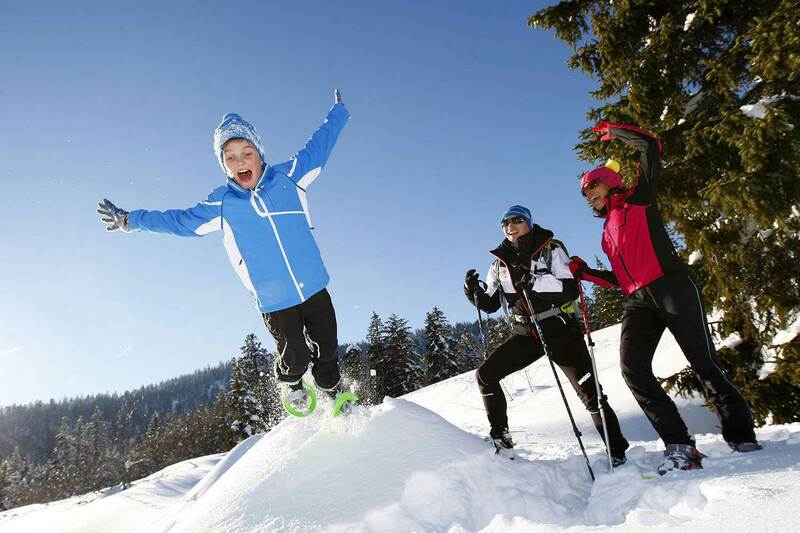 During these few days in the Clarée valley, you’ll enjoy cross-country skiing on the groomed tracks, you'll snowshoe your way far from civilisation and discover an unspoiled nature! And you can also experience dog-sledding.